Money doesn’t get locked up. It gets invested! The performance of a particular scheme of a Mutual Fund is denoted by Net Asset Value (NAV). 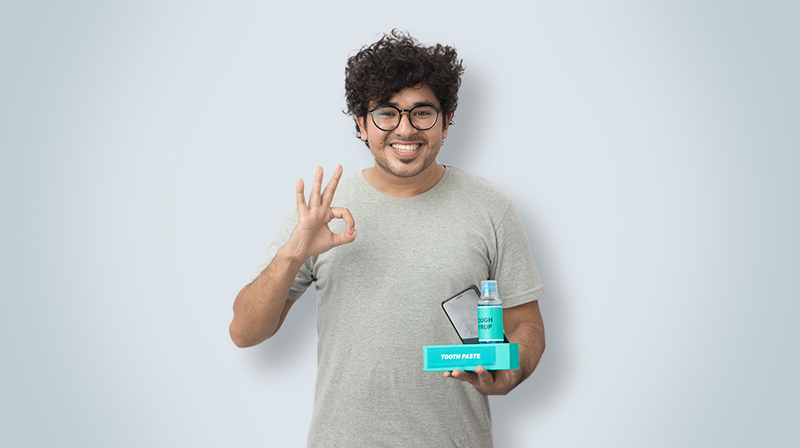 In simple words, NAV is the market value of the securities held by the scheme. Mutual Funds invest the money collected from investors in securities markets. Since market value of securities changes every day, NAV of a scheme also varies on day to day basis. Does long term mean less risk? Investments in Mutual Funds require the appropriate time horizon. Having the right time horizon, not only provides a better chance of getting expected, investment returns, but also lowers the risk in the investment. What is the difference between Mutual Fund Distributor and Investment Advisor? In a way, both are supposed to help with your investment decisions, which may include selection of Mutual Fund schemes. However, as the name itself suggests, a Mutual Fund distributor is more likely to be focused on Mutual Fund products, whereas an investment advisor may have a broader basket of products and services. What is the risk of investing in Mutual Funds? We have all heard: “Mutual Fund investments are subject to market risks.” Ever wondered what are these risks? The image on the left talks about the various types of risks. What are some mistakes people make when investing in Mutual Funds? Making a mistake while investing happens across all investments, and Mutual Funds are no different. KYC is an acronym for “Know Your Customer” and is a term used for Customer Identification Process as a part of Account Opening process with any financial entity. 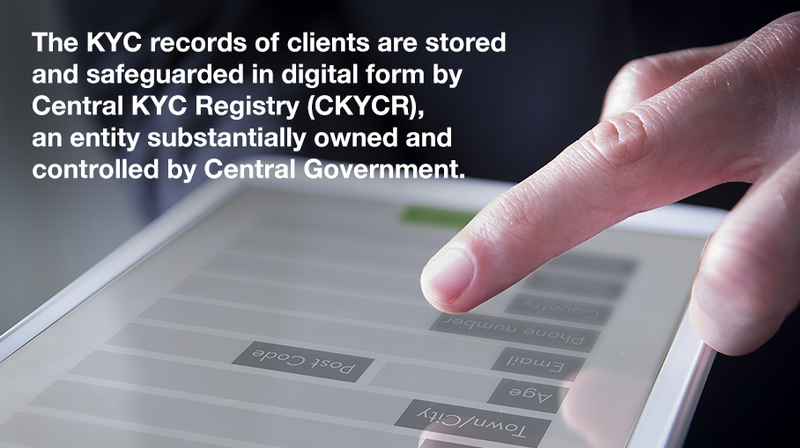 KYC establishes an investor’s identity & address through relevant supporting documents such as prescribed photo id (e.g., PAN card, Aadhar card) and address proof and In-Person Verification (IPV). Do different types of Mutual Fund schemes offer different kinds of returns? Should goals be for the long term only or short term? Narendra aims to accumulate enough to make the down payment for his dream house. He started an SIP in some Mutual Fund schemes. Though he was falling a tad short, he was comfortable with what he had accrued. He got a pleasant surprise when his company announced a big cash reward for some star employees, and he was one of them. 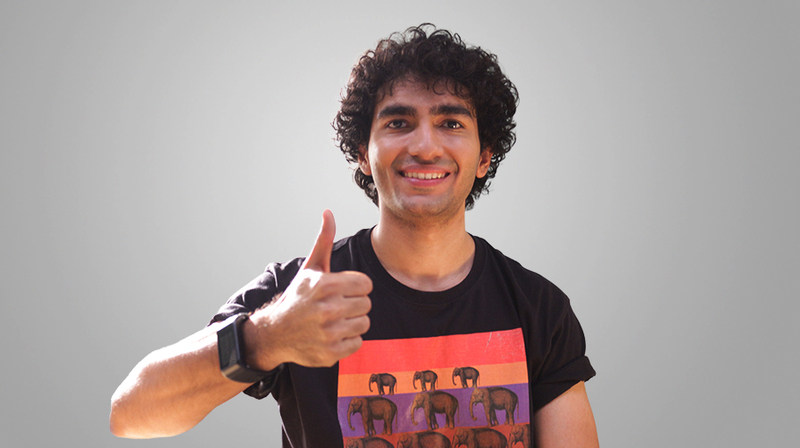 You can start investing in Mutual Funds with just ₹ 500 a month! People feel that to earn meaningful returns, large sums must be invested in Mutual Funds. Well, you can start by investing as little as ₹ 500 per month and gradually increase your investment as your income rises. An Equity Fund is a Mutual Fund Scheme that invests predominantly in shares/stocks of companies. They are also known as Growth Funds. Every open ended scheme offers liquidity with almost complete freedom, i.e. no restriction on time or amount of redemption. However, a few schemes may specify an Exit Load. Investing through mutual funds has become the most popular way of savings now-a-days. Mutual fund is a professionally managed scheme wherein they pool money from different numerous investors to be invested in bonds, stocks & other securities. Your investments done through MFs are safe as all the mutual fund operators are registered with SEBI & work within framework created to protect the investors. Mutual funds have become a very popular investment option in India and this trend still continues with new funds and schemes being introduced in the market regularly. 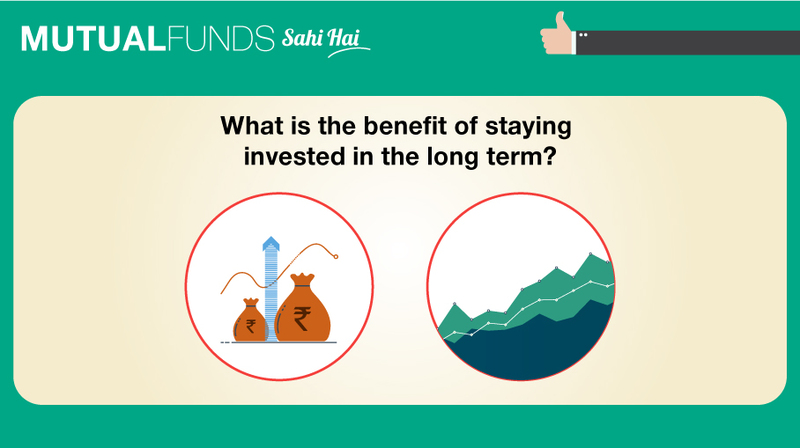 Some of the key reasons why people invest in mutual funds are outlined below. Professional management: Mutual funds are managed by fund managers of asset management companies. These managers employ their investment expertise to minimise risks and maximise returns to investors. Individuals often find it difficult to decide which assets to invest their savings in due to lack of financial knowledge. Diversification of risks: Since mutual funds invest in a number of securities, risk is diversified. The chances of all stocks performing badly at the same time is low. Losses suffered on some stocks are offset by gains made on others. This leads to minimization of risks. Affordable investment option : For those who don’t have sizeable amounts to invest in direct equity or other instruments that require a high initial investment, mutual funds make for an affordable investment avenue. Also, transaction costs are spread out over a number of investors thereby lowering individual costs. Focused investments : All mutual funds feature schemes clearly specifying which assets are targeted for investments, allowing investors to direct savings to different asset classes in an organised and focused manner. It also gives investors access to certain securities otherwise unavailable to them e.g. foreign sectors or foreign securities which cannot be invested in by individuals. Choice of assets : There are various types of funds e.g. equity funds, debt funds, money market funds, hybrid funds, sector funds, regional funds, fund of funds, index funds etc. giving investors a wide range of choice. 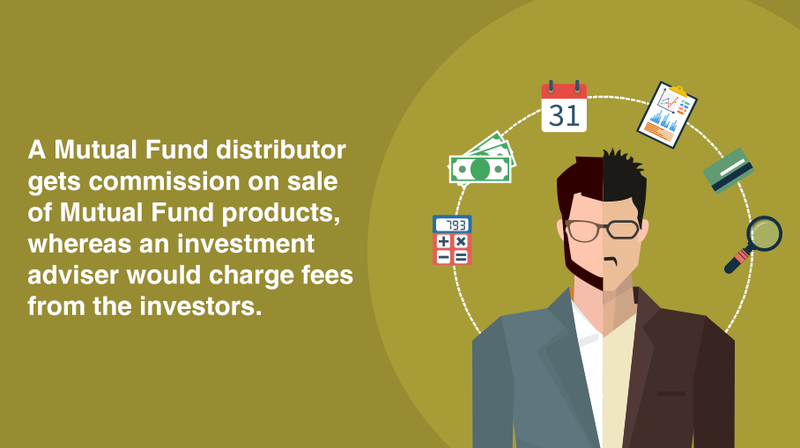 Easy purchase and redemption : Fund units can be easily bought and sold at prevailing unit prices or NAVs. Unless there’s a lock-in period, it is easy for investors to buy into or out of a fund thereby providing liquidity. Tax benefits : A number of funds/schemes have been designed to act as tax-saving instruments e.g. ELSS or equity linked saving schemes. Investments made in these schemes qualify for income tax deductions. High returns : Mutual funds have been known to provide good returns on medium and long-term investments since investors can diversify risk to enhance overall returns. Regulated investments : All funds come under the purview of SEBI (Securities Exchange Board of India) which ensures dealings are as per regulations. This provides an element of safety to investments made. Easy to track : It can be hard for investors to regularly review their investment portfolios. 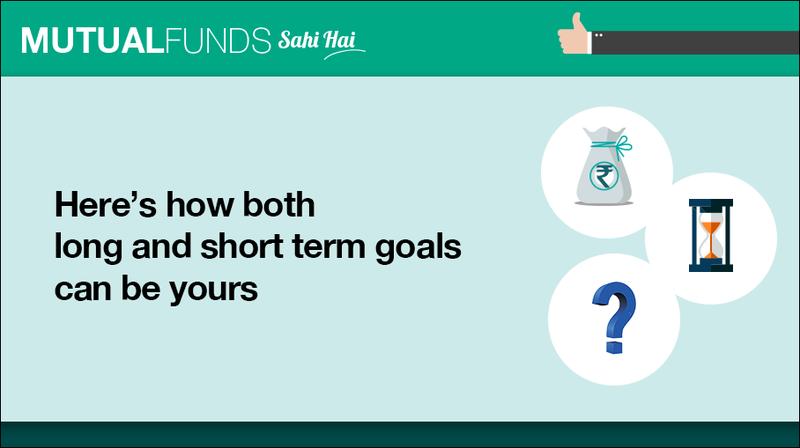 Mutual funds provide clear statements of all investments which makes it easy for investors to keep a tab on. Hybrid or balanced funds provide investors an avenue to access both equity and debt funds at one go in a proportion of choice. SIP options : Systematic Investment Plans let individuals invest small amounts on a regular basis to avail benefits of rupee cost averaging. It’s an alternative to those who cannot invest lump sum amounts thereby appealing to investors across income levels. 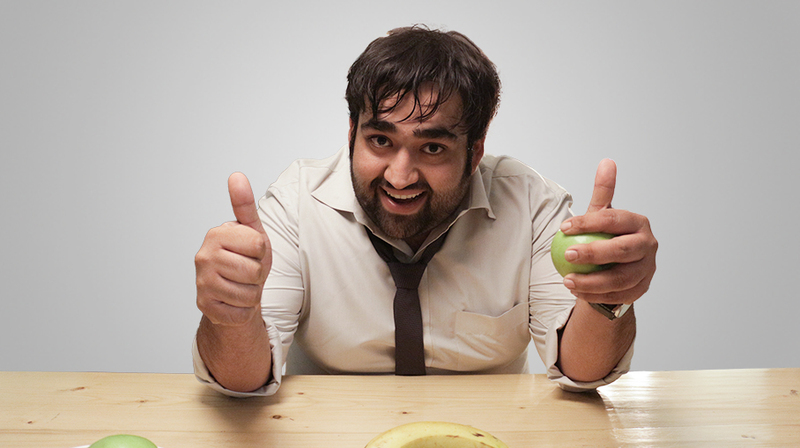 Mutual funds accept initial investments as low as Rs.500. 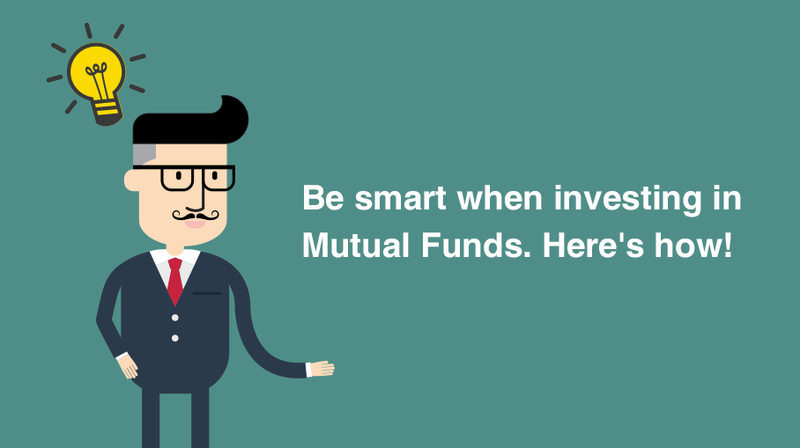 There are some terms unique to mutual funds which investors should be aware about. Fund Units or Shares – Investments in a mutual fund are made by buying units or shares of a particular fund. The more the units bought the higher the investment. Net Asset Value – This is the unit price or price per share of the fund. The NAV of a fund changes depending on the fund’s performance. Units are purchased or sold/redeemed at the prevailing NAV or unit price at the time of purchase/sale. Lock-in Period – Certain funds stipulate a period during which units cannot be sold i.e. investors cannot liquidate their investment during this period. If allowed, it is subject to a penalty or loss of benefits. Offer document – This is a formal document that outlines the basic features of the fund. The objective of the fund and the asset classes that the fund will invest in is mentioned in the offer document. It also contains terms and conditions of the fund and other details such as who will manage the fund, risk factors, the fund’s performance history and other financials. Investors should read the offer document carefully before investing in a fund. Assets Under Management (AUM): This refers to the total market value of funds being managed by a mutual fund company. Expense Ratio : This indicates the expenses incurred by the fund in relation to the total assets. New Fund Offer (NFO) : New fund offers are new funds/schemes launched in the market by an AMC. Investors can buy units of these new funds at the offer price, which is usually very low. Subsequent purchases in these funds will have to be made at prevailing NAVs. Redemption : This is when fund units are sold/transferred/cancelled. Mutual funds are open to a wide range of investors including Resident Individuals, NRIs, PIOs, HUFs, Companies, Partnership Firms, Trusts, Cooperative Societies, Banking and Non-Banking Financial Institutions, registered FIIs, QFIs etc. This is not an exhaustive list but represents the more commonly known types of investors in mutual funds in India. Mutual funds are made easily accessible to investors. Applications can be made in the following ways. Agents : These are professionals who are trained to reach out to customers to provide information on the various funds provided by a company. They help process applications and deal with related issues e.g. redemption, cancellation, transfer of units and other dealings with the company. Agent commissions, which normally range up to 6%, are added on to the purchase price of fund units. Direct : Customers can invest directly by visiting the nearest office of the mutual fund company or by going online. Forms can be availed and submitted at the appropriate office or downloaded from the company website and submitted at the office. Alternatively, applications can be processed online. Applying for Mutual Funds and Online transactions are becoming increasingly popular for many reasons, as mentioned below. Equity Funds : These are funds that invest in equity stocks/shares of companies. These are considered high-risk funds but also tend to provide high returns. Debt Funds : These are funds that invest in debt instruments e.g. company debentures, government bonds and other fixed income assets. They are considered safe investments and provide fixed returns. Money Market Funds : These are funds that invest in liquid instruments e.g. T-Bills, CPs etc. They are considered safe investments for those looking to park surplus funds for immediate but moderate returns. Balanced or Hybrid Funds : These are funds that invest in a mix of asset classes. In some cases, the proportion of equity is higher than debt while in others it is the other way round. Risk and returns are balanced out this way. Sector Funds : These are funds that invest in a particular sector of the market e.g. Infrastructure funds invest only in those instruments or companies that relate to the infrastructure sector. Returns are tied to the performance of the chosen sector. 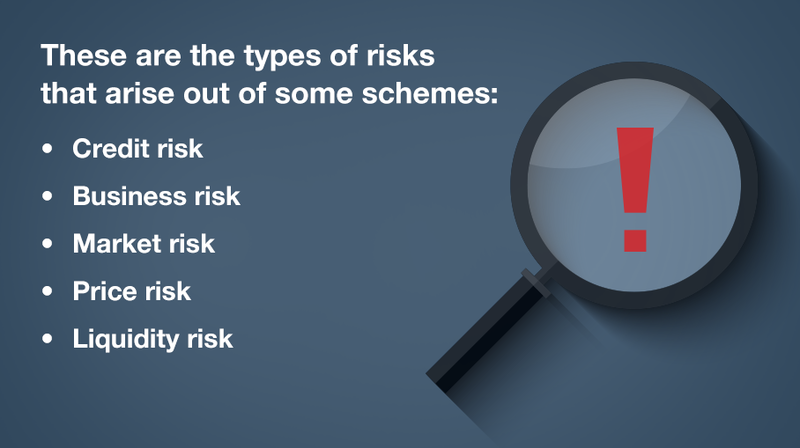 The risk involved in these schemes depends on the nature of the sector. Index Funds : These are funds that invest in instruments that represent a particular index on an exchange so as to mirror the movement and returns of the index e.g. buying shares representative of the BSE Sensex. Tax-Saving Funds : These are funds that invest primarily in equity shares. 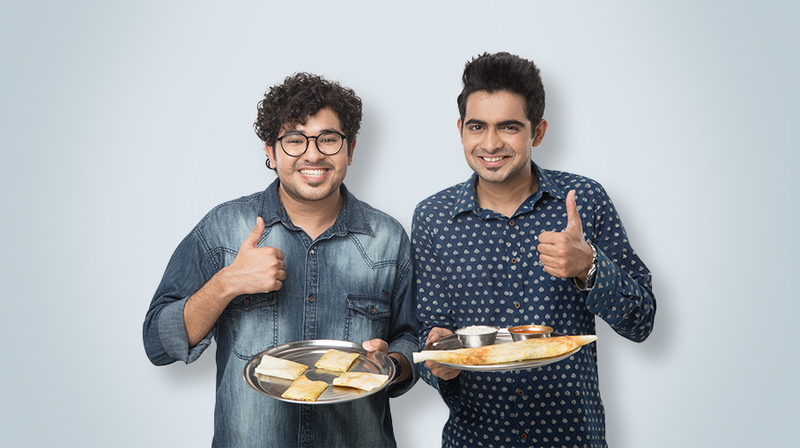 Investments made in these funds qualify for deductions under the Income Tax Act. 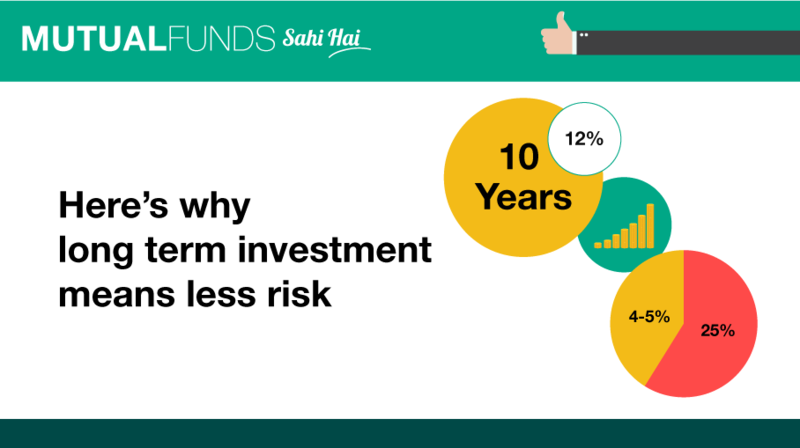 They are considered high on risk but also offer high returns if the fund performs well. Fund of funds : These are funds that invest in other mutual funds and returns depend on the performance of the target fund. Open-Ended Funds : These are funds in which units are open for purchase or redemption through the year. All purchases/redemption of these fund units are done at prevailing NAVs. These funds are preferred since they offer liquidity to investors. Close-Ended Funds : These are funds in which units can be purchased only during the initial offer period. Units can be redeemed at a specified maturity date. To provide for liquidity, these schemes are often listed for trade on a stock exchange. Growth funds : Under these schemes, money is invested primarily in equity stocks with the purpose of providing capital appreciation. They are considered to be risky funds ideal for investors with a long-term investment timeline. Income funds : Under these schemes, money is invested primarily in fixed-income instruments e.g. bonds, debentures etc. with the purpose of providing capital protection and regular income to investors. Liquid funds : Under these schemes, money is invested primarily in short-term or very short-term instruments e.g. T-Bills, CPs etc. with the purpose of providing liquidity. They are considered to be low on risk with moderate returns and are ideal for investors with short-term investment timelines. Mutual funds offer investors many benefits. However, the onus of making a sound investment lies on the investor. Funds should be chosen keeping in mind investment objective, liquidity requirements. investment timelines and affordability. © 2019 Designed and maintained by WPS Pvt Ltd All rights reserved.